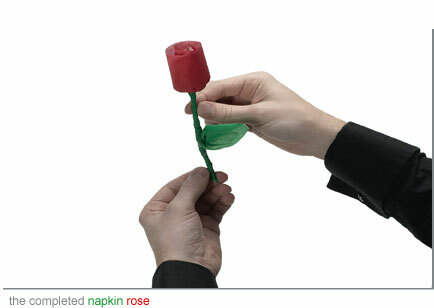 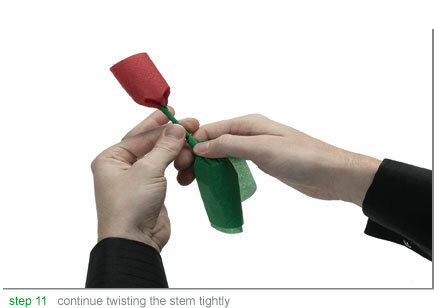 Napkin Roses are fun and easy to make. 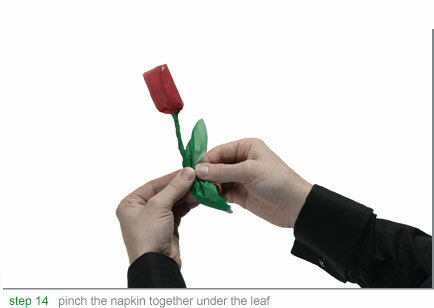 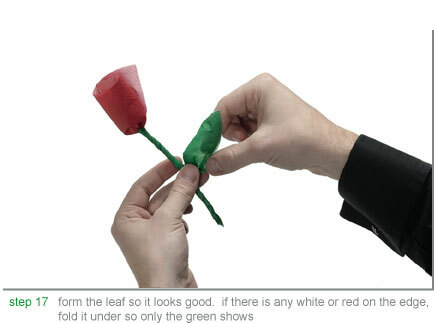 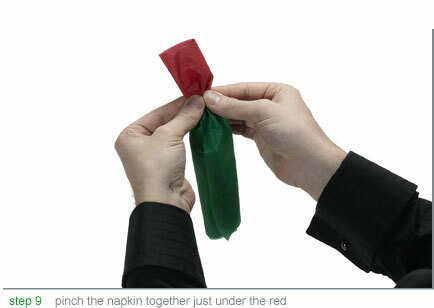 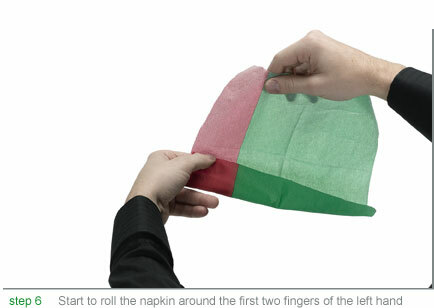 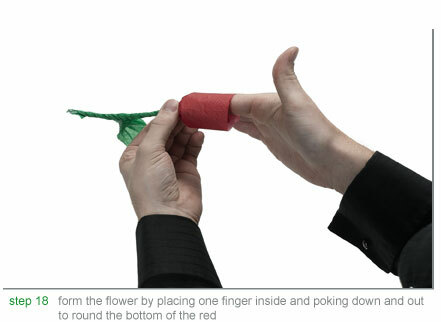 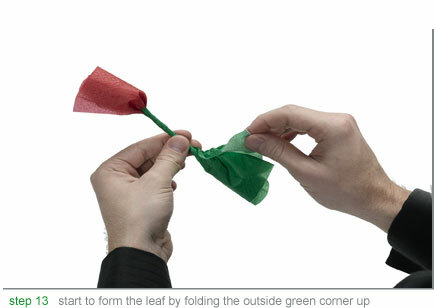 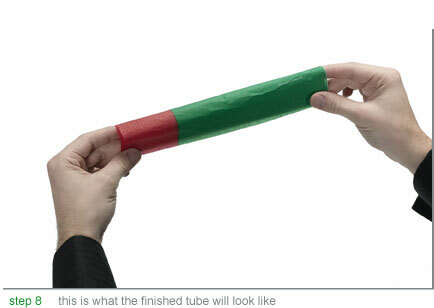 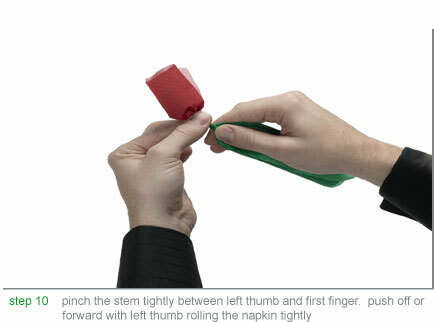 Here's a video teaching how to make the classic Napkin Rose. 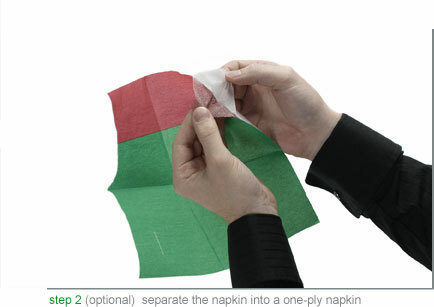 You can also see step by step pictures below. 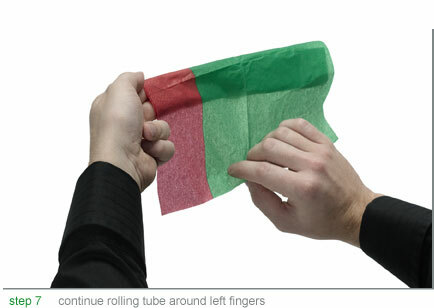 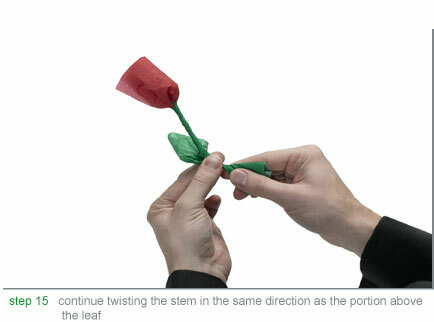 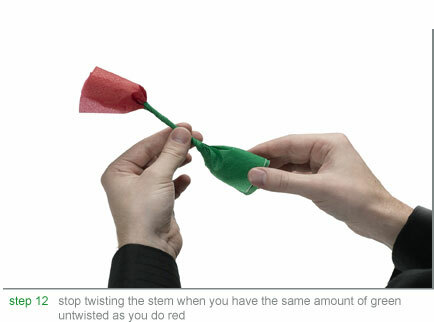 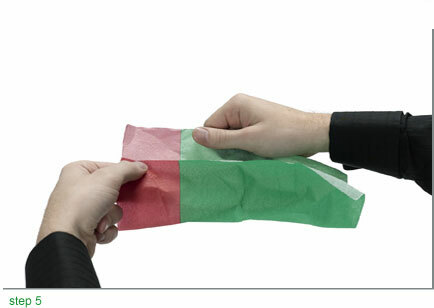 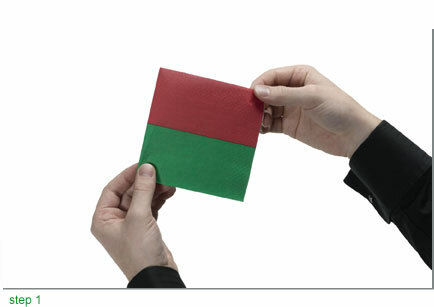 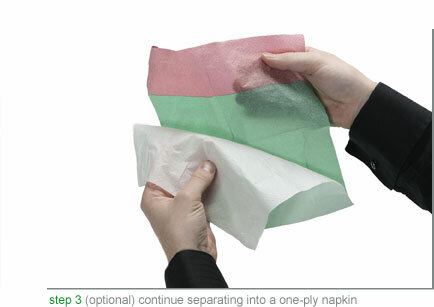 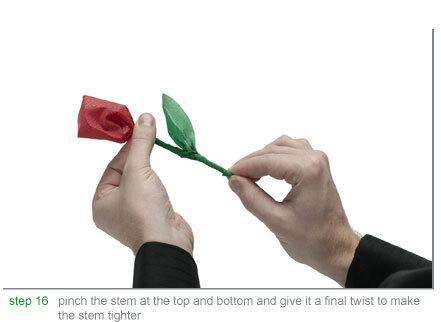 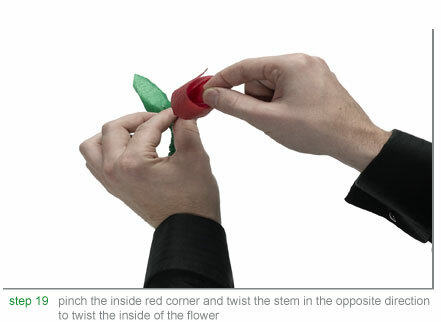 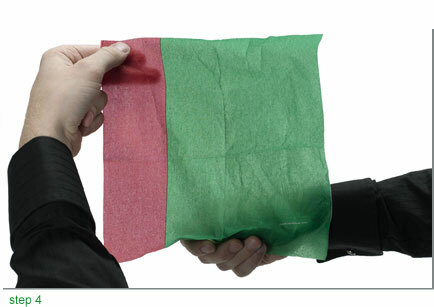 Click HERE to learn how to make the Napkin Rose 2.0 variation.